I hope you're as excited as we are for this giveaway! 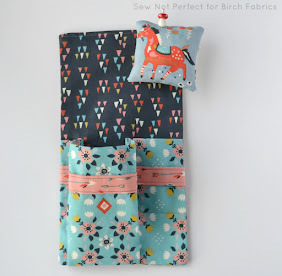 This week's giveaway we have some organic fabric from the new line of Jay-Cyn Designs for Birch. 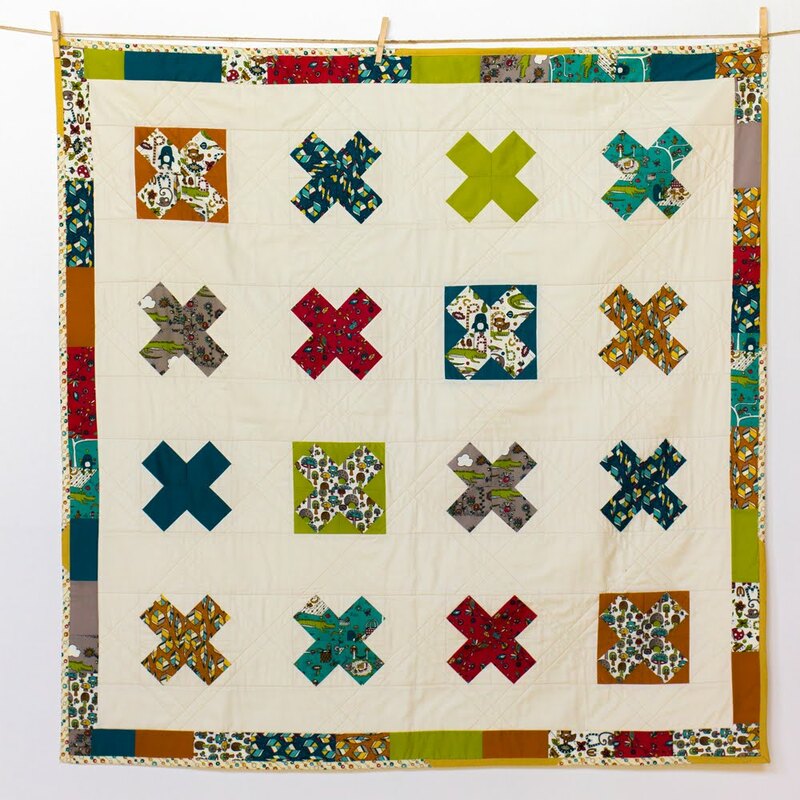 These 7 Fat Quarters are Birdie Spokes from the new Mod Basics collection. Everyone has a chance to win, all you have to do is leave a comment on this post answering the question below and you will be entered to win. The giveaway will end at 8:30am PST, Monday, February 20th. The winner will be chosen by random.org and announced later that day. Which is your favorite print from the new Mod Basics? I like the elephants and polka dots. I pinned my favorite bundle! 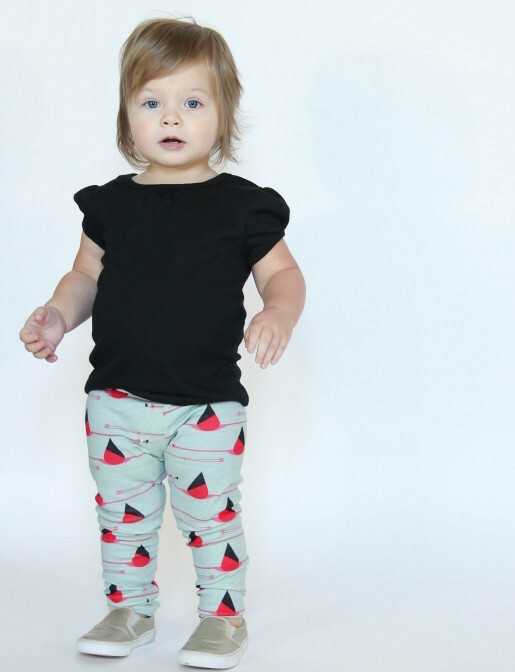 Mod Basics, Organic, Ellie Fam is my favorite print!! I receive the newsletter! Thanks for the chance to win!! 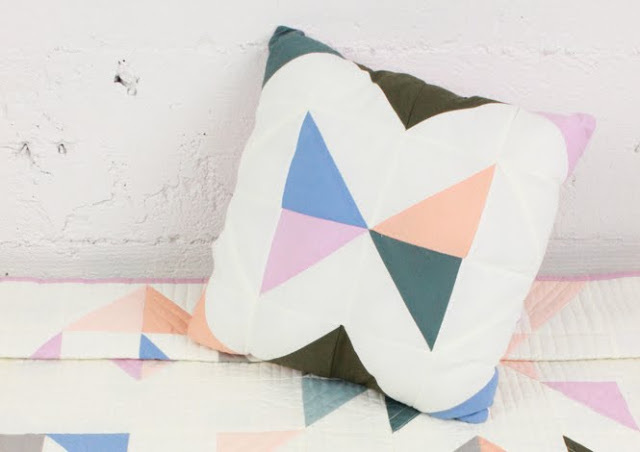 The Abacus prints are my favorite - ALL the colors! I already get your newsletter - love it! 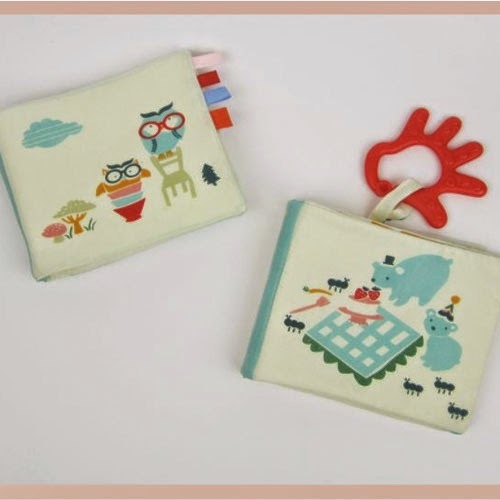 I love the elephants, the abacus, and the birdie spokes. I can't pick which is my fave, or which color. I receive the newsletter. Thanks for the chance! I like your custom bundle with the variety. I pinned the custom bundle Rider 12 on my Pintrest. Love it! I love the Birdie Spokes! I love Birdie Spokes and Gridlock but most of all the colors. I'm a sucker for the Dottie prints. The Birdie Spokes are great too. I like Mod Solids Pool. Thanks for the giveaway! I receive the newsletter. Thanks! I like the ellie fabrics best! And I receive your newsletter! LOVE THE POLKA DOTS AND ELEPHANTS! ALREADY LIKE FABRIC WORK ON FB! I love Ellie Fam!!!!! I love Dottie, too, but the elephants win today! I am subscribed to your mailing list - Love it! I receive yor newsletter Hope I win I like that fabric too! Pinned the Arctic Parson Gray bundle on Pinterest. I love the orange ellie fam. 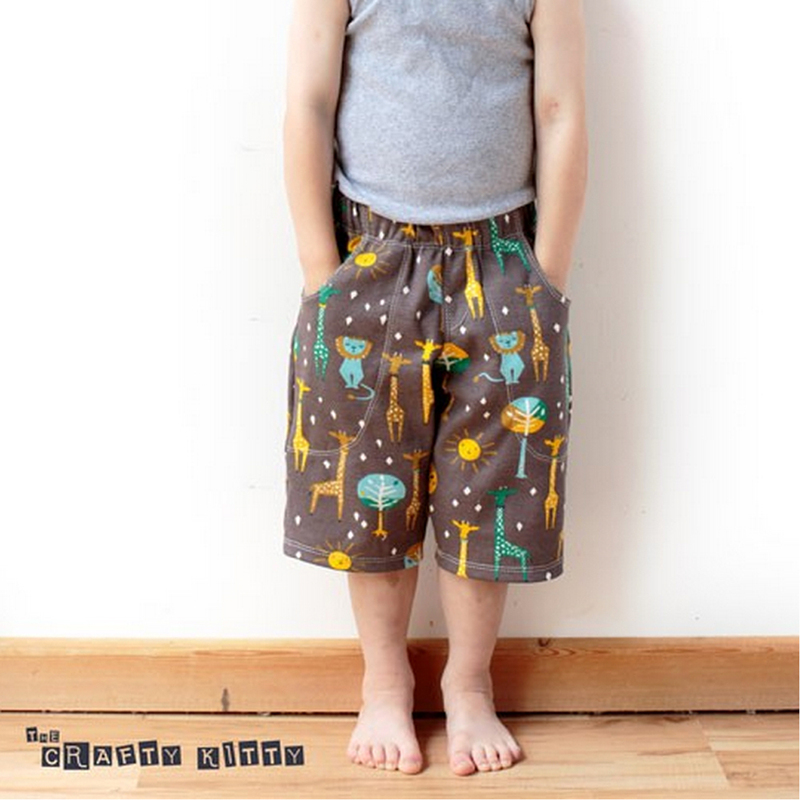 I love the abacus prints! ummm... can"t i like them all?! :) abacus is def a fave. thanks for the chance to win! I like the Organic, Dottie Cream. 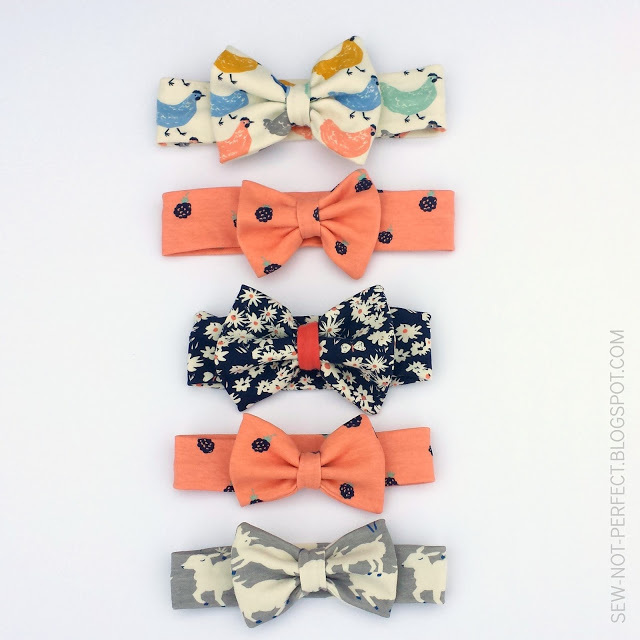 I love the birdie spokes and the ellie fam both so I can't choose! You can't go wrong with dots - I just can't pick a favorite color! 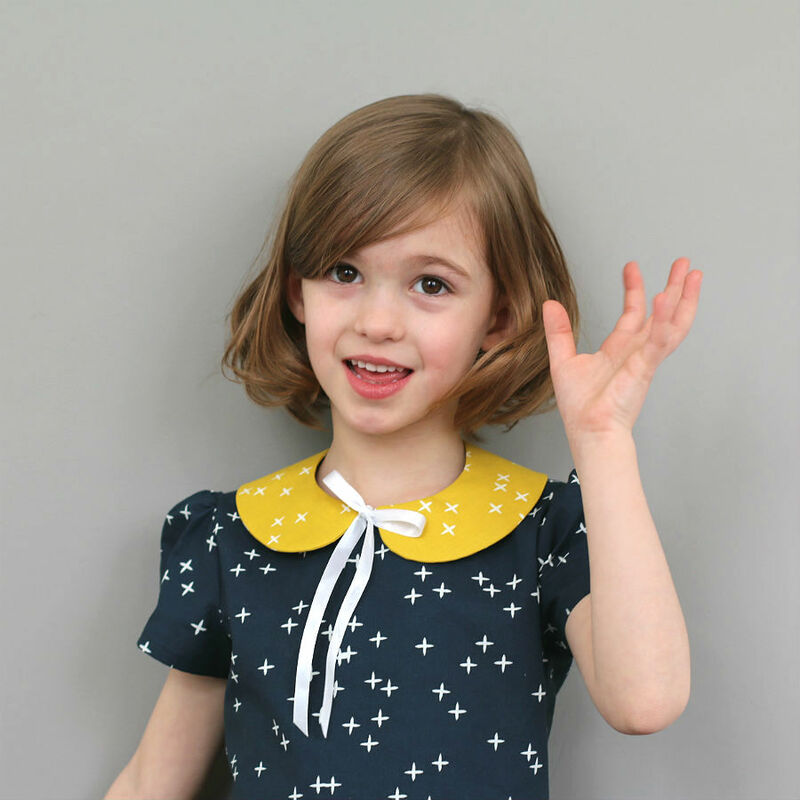 daisy dots is stunning collection! I also like the Commute series. I also pinned it! Thanks for the chance to win! I love the elephants! They are so cute. Thanks for the giveaway. These beauties, the birdie spokes! I think the Ellie Fam is the cutest! 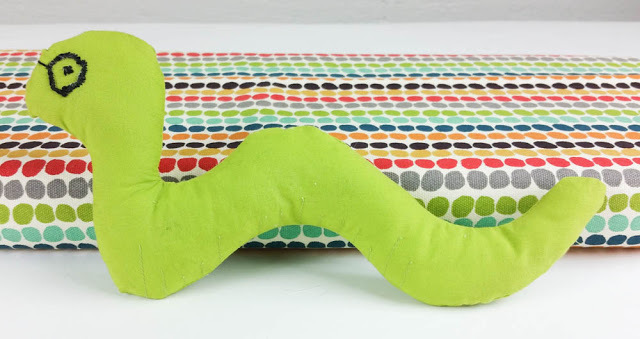 And the Dottie is a great fabric to have on hand . Thank you for giving away such a fabulous line! I like the Abacus line! I like the Ababcus prints. My favorite is Abacus in Grass color. Thanks for a chance. 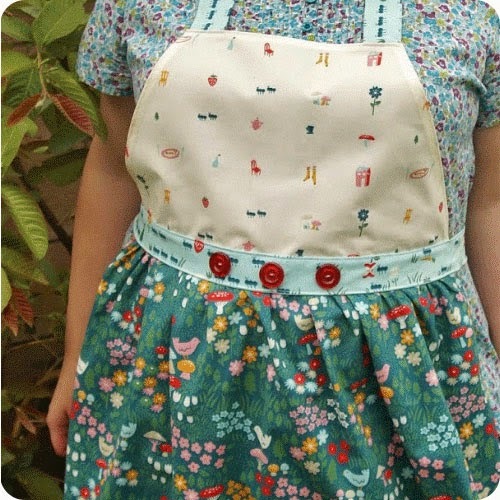 I like the dottie fabric. 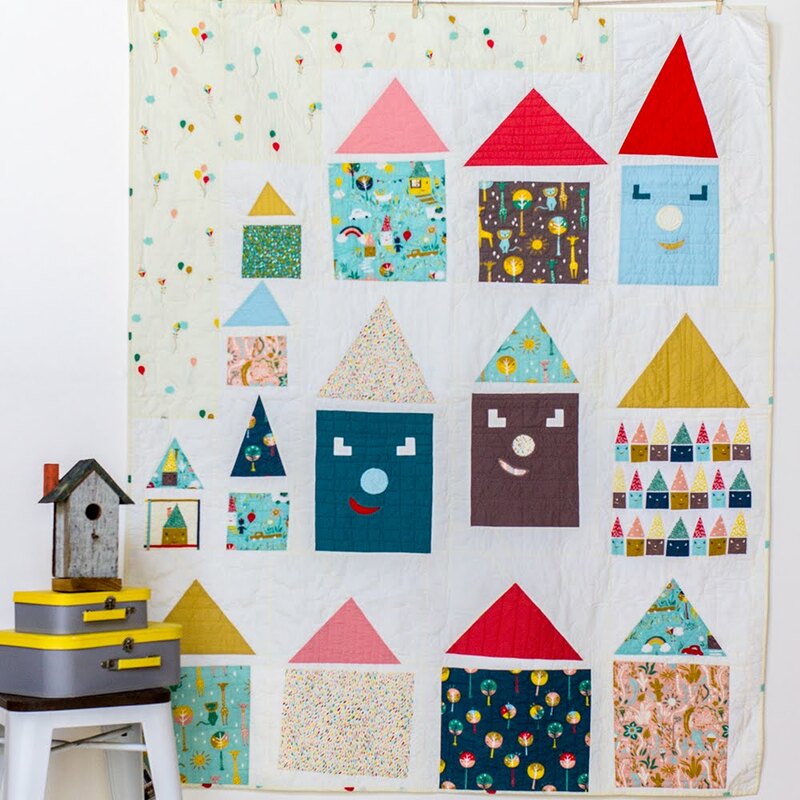 LOVE the dottie print and all the choices in colour! 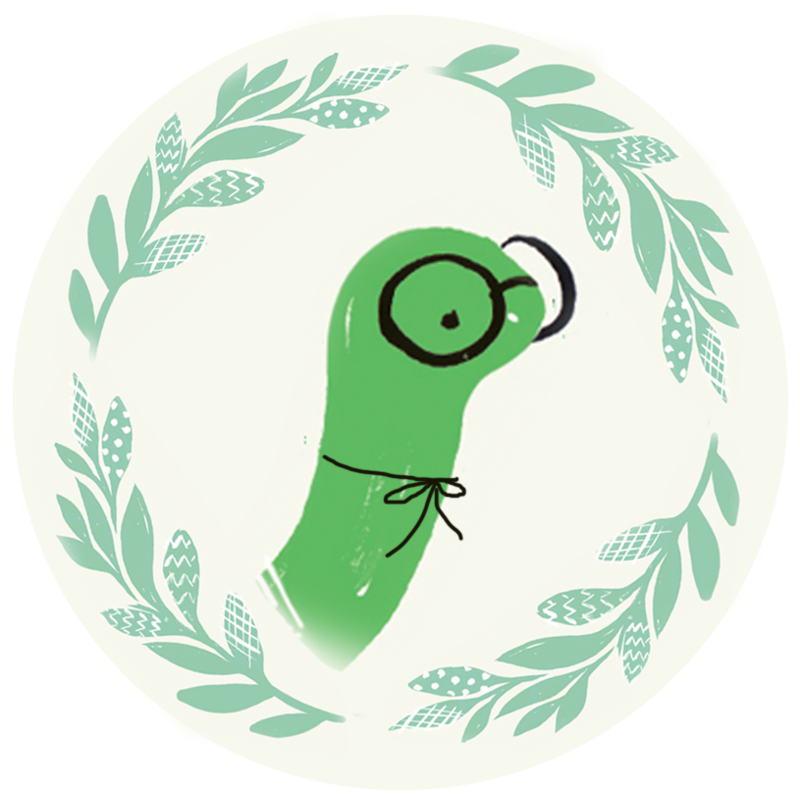 I am on your lovely mailing list! 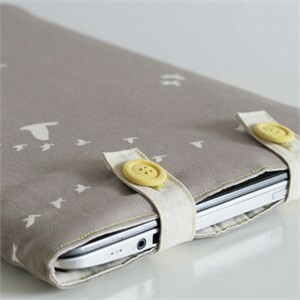 I've Pinned the bundle I like! I love the Moda Marbles and Pindots. 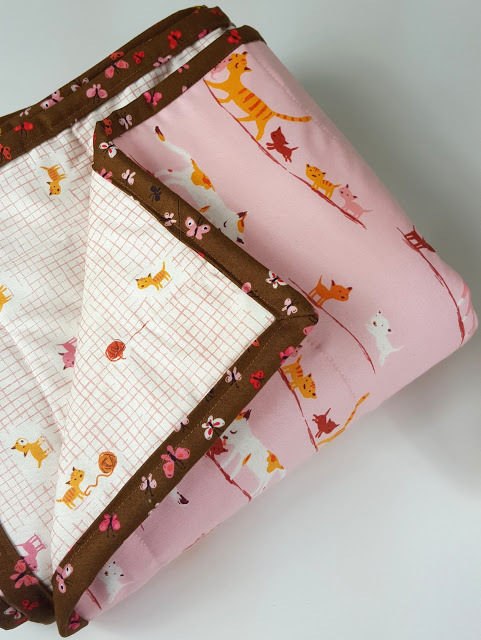 I find they make such great blender fabrics and add a lot of interest to my quilts. I like the Dottie Colors best. For today, the birdie spokes are actually my favorite - even before the giveaway! The birdie Spokes in teal is lovely. But as a favourite I am rather drawn to the Abacus pattern...all 7 colours. I definitely like the birdie spokes best. 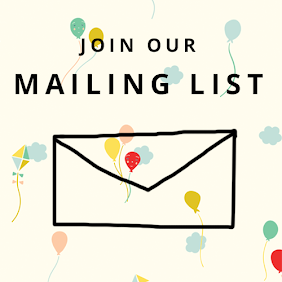 I am on your mailing list! I love them all! But if I had to pick one, Ellie Fam. So cute! Abacus for sure although I'd be happy with any of them. Ellie Fam is my favorite print - adorable little marching ellies across great background colors. I already receive the newsletter - thanks for the giveaway! I like the abacus in grass. So pretty. 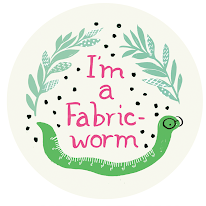 @BendingPins tweeted Check out the @Fabricworm Giveaway! #giveaway #fabric: http://bit.ly/x4fpyV to win 7 fat quarters of Birdie Spokes by Jay-Cyn Designs! Pinned!! I like the Sweet Tea bundle. I subscribed w/ my bendingpins (at) gmail (dot) com address. 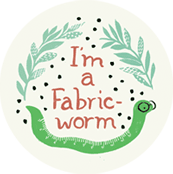 I pinned Fabricworm Custom Bundle, Bumble 13 Total, YUM! Love the Organic Abacus, thanks for the giveaway. I love the elephants one ! I'm already on your mailing list ! I like the Gridlock - fun play. I love the ellie fam prints! I am already on your mailing list! I love the elli fam! Shared on my fb wall as Diana Z.
I love that green spokes one with the cute little bird! My favorite is Abacus Shroom, and Abacus Teal is a close second. But I really love all of the Mod Basics designs! I love the elephants. The whole shroom bundle is calling me!! I can't get enough of the dots! I really like those spokes, more than the elephants even! Love the elephants and birdie spokes. /thanks for the giveaway! While I can never get enough of a great polka dot, I think my favorite is the abacus shroom. So versatile! Already on the mailing list! I must have the Dottie Colors. They would be so useful! My favorite is the Birdie Spokes, "Pool" color - SO cute! So my fave is absolutley the birdie spoke! I love it! 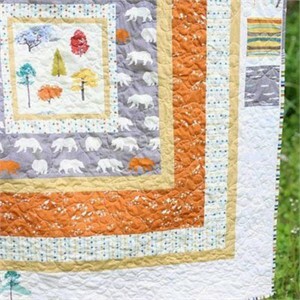 http://pinterest.com/pin/164592561351496682/ I would so make a quilt with this bundle. I loooove the polka dots!! They are fabulous! You just happen to have picked my favorite -- Birdie Spokes! Such lovely colors, too. I'm already on the mailing list. Ellie Fam is so cute, but I love them all! And shared the giveaway on FB.. 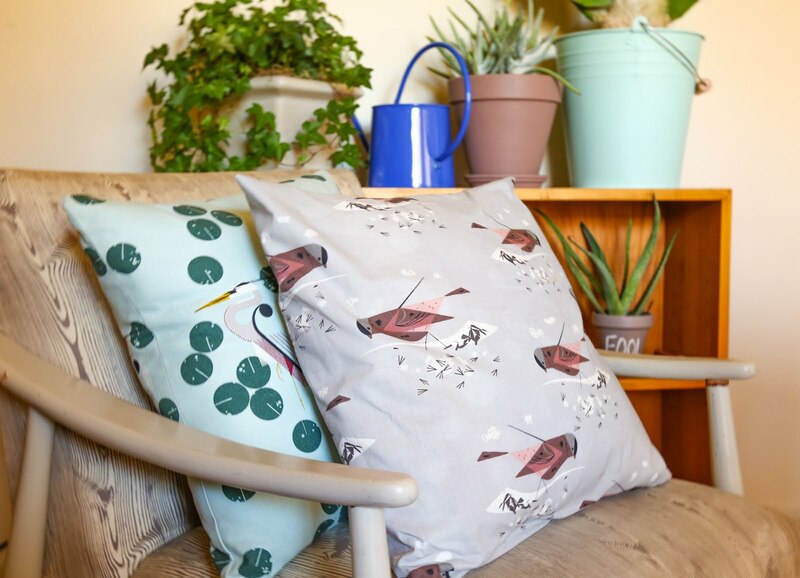 I do love these birdie spokes, but my very favorite is the abacus print in orange. I'm on the newsletter list. 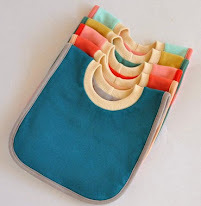 I love the abacus print-in every color! 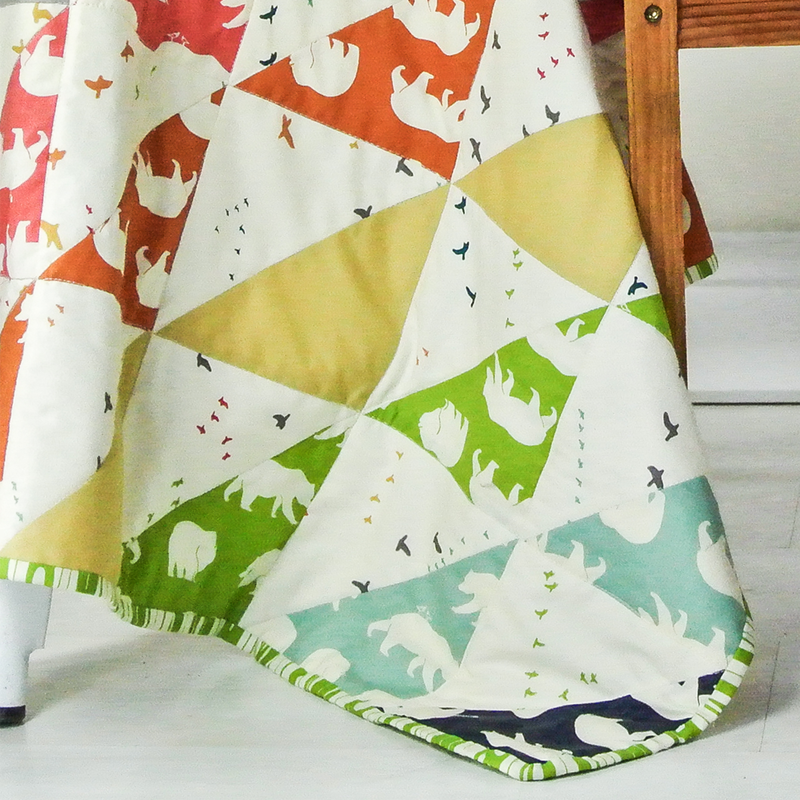 I really love the birdie spokes, but also the elephants! Oooh, birdie spokes is my favourite! Birdie Spokes Grass is one of my favorites. I love the dots. I ordered them yesterday! Shhh! Don't tell my husband! There is nothing fancy about them, but I dig those abacus prints. Birdie Spokes is my favorite print. Birdie Spokes are the best! 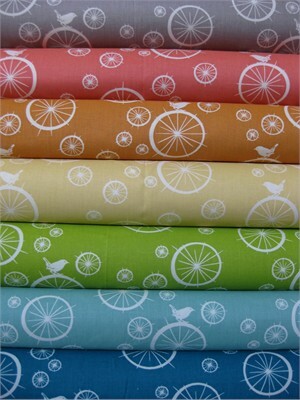 I actually really love the birdie spokes the best, so many bright wonderful colors to use with busier prints. I freakin' love this fabric! If I had to pick one, I would go for the Dandi Blocks. Love Ellie Fam! Those elephants are so cute! I like Birdie Spokes in Pool. The elephants are my favorite for sure! Birdie Spoke Grass is my fave! I signed up the newsletter! I love the elephants -- so cute, and also good luck! I happily receive the email newsletter -- thank you! Aunt Edna by Denyse Schmidt is here! Hello Pilgrim from Lizzy House here! Pezzy Prints by Moda, back in stock! Winner of Weekly Giveaway Announced! 10% Off Michael Miller All Week Long! New Japanese Fabrics In Stock! 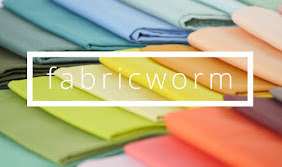 10% Off Fabricworm Custom Bundles All This Week! New Organic Fabric for Country Fans!